I am based in Camberwell, South East London. 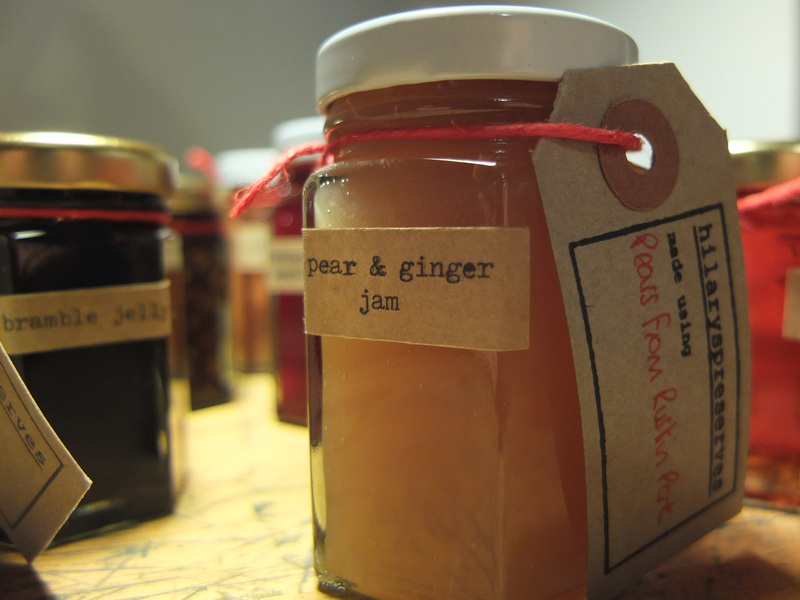 You can buy my preserves in The Allotment, New Cross http://www.theallotment.uk.com/. I also sell at local markets – all upcoming events will be listed here. If you’re interested in stocking my produce in your shop or on your stall please message me.